Ever get that feeling where you wanted to make something, but at the same time don't? Well I did. Apologies for the lazy manip work. Is this consensual? I feel like it is. They don't trust me because I'm a shady undead plant with tentacles. 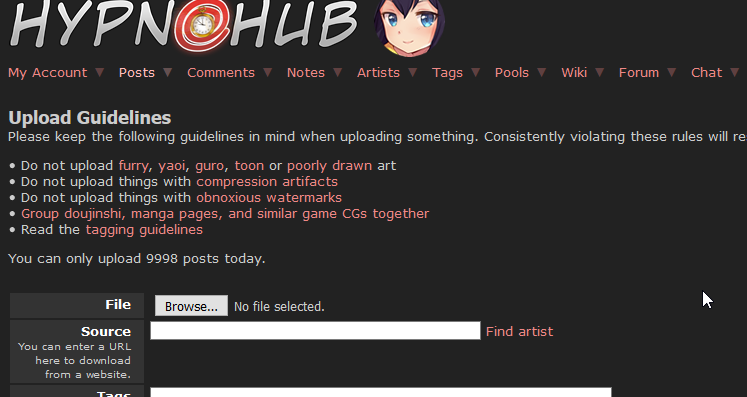 I get special guidelines that I have to follow as well when I upload too. This is really nice, it feels like watching a sweet slice of life kind of anime after having watched a really violent one (I love Berzerk and stuff like that but sometimes it's good to watch peaceful stuff like Mushishi ^^). Ps, how do you fly with those wings? Does your body work like a miniature jet or what?